Well, July 2014 has now come and gone. How did it go for writing? Well, I dedicated myself to participating in Camp NaNoWriMo and writing 50,000 words of fiction in July. So what happened? I’m a writer who has done 60,000 words in a month before (2000+/day) and it’s not like I haven’t finished a novel. (I’ve finished two, so far.) I should have been able to pull this one off handily, right? Well, I made a few mistakes, so let’s go over them. I stopped a novel I was already working on to start a new one for Camp NaNoWriMo. Officially, you should be doing a new project for NaNoWriMo (although many of my fellow campers just finished old projects) and so I decided that I’d put my current book #3 on hold to try and whip off Book #4 over July before going back to it. Big mistake! My passion and mental energy was already in Book #3, so shifting gears to Book #4 took a lot of time and all it did was take time and energy away from Book #3. I tried writing in a completely new genre with Book #4 that I have never written in before and don’t normally read in. I tried to write a fair-play modern mystery novel thinking I’d seen my fair share of episodes of Murder She Wrote, and read more than my fair share of Historical Mysteries. (I love historically set mysteries.) You would think my experience reading Historical Mysteries would translate to writing a modern one, but it didn’t at all. You see, Historicals use the mystery as a device to explore a historical setting and culture like Ancient Japan or Tang Dynasty China, which give them a very different flow and style. Modern Mysteries, on the other hand, are all about the mystery and characters, and often about the troubled dramatic lives of the central character, which is something I’m not used to writing about. (I’m more of a plot/idea/adventure type writer.) So, I went in to a speed-writing competition already hobbled by not knowing my new genre, and not realizing that I didn’t know my new genre well enough. End result was a mess! Speaking of plot- despite all my talk about preparation and plotting techniques in June, I ended up deciding to just Pants my NaNoWriMo novel. I actually did plot out the mystery side of the story, so I knew what happened and whodunnit, but I didn’t plot anything out about the main character’s journey or the dramatic twists that would happen in the story. I also didn’t think deeply about the characters, as I thought I’d create and explore them as I went. While this was a reasonable approach in theory, in reality it meant that 8000 words in I hit a wall so hard I gave my bruises bruises. The tone was off, things weren’t going anywhere I wanted to go, and every day I spent trying to fix it meant I was falling behind on my word count. Going in without a fairly solid plan of some kind for the overall story was a disaster, and I paid the price for it. Write a book you’re passionate about at that time. Write a story that feels natural for you and your style as a writer. Plot and plan as much as you can. Know your characters and their place the in the story beforehand. Don’t try writing in a genre unless you know it (very) well. One last thing I discovered about myself is that I’m more of a “little piece at a time” writer, where I write best when I’m slowly working at something a little bit each day. Speed-writing just doesn’t suit me for some reason, at least not at the moment, and I find large writing targets more of a distraction than a benefit. As a result, I don’t think I’ll try NaNoWriMo again, but will instead keep writing in my own way at my own pace. That said, it was totally worth a try, and I would strongly recommend any writer or want-to-be writer give it a go. You’ll learn a lot about yourself and your writing whether you succeed or fail- I know I did! 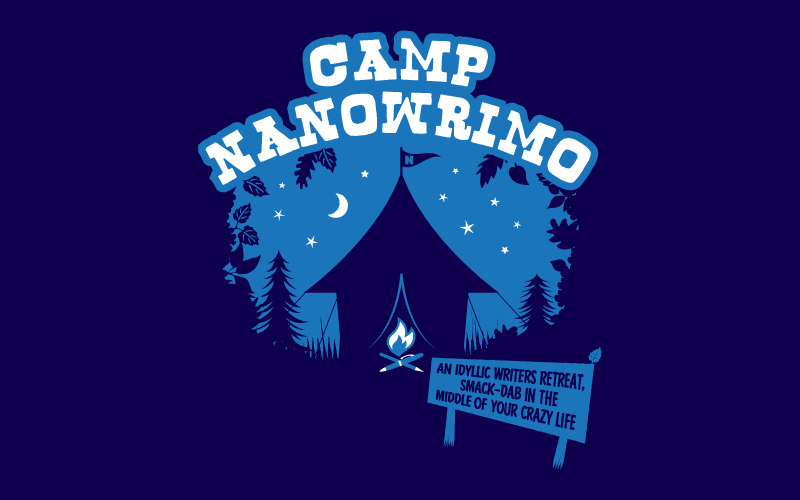 Registration for Camp NaNoWriMo‘s July session opened yesterday, and being the fool I am I decided to sign up. I’m always looking for ways to improve my writing and do more of it, and I figure this will make sure I get at least 50,000 words done on a book this Summer. 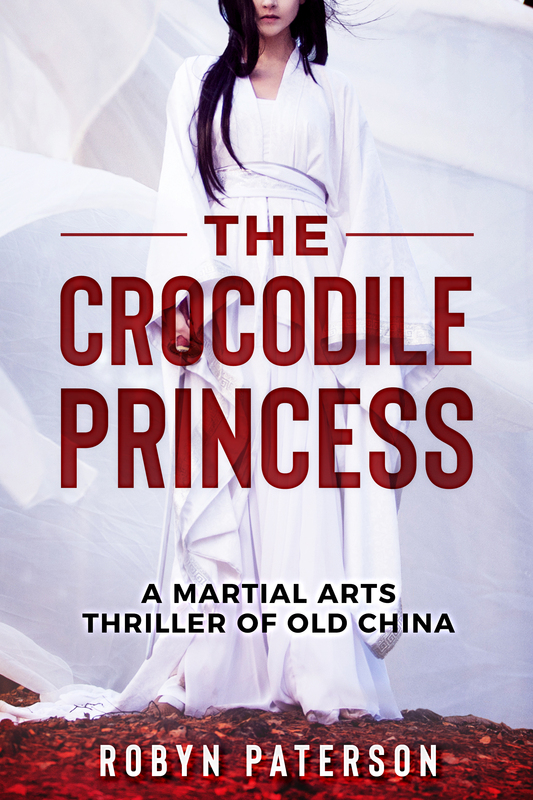 I will be publishing my second Novel- Little Gou and the Crocodile Princess in the coming months, and it’s time to get another book ready for editing. Of course, I have to finish writing it first! So, my plan is to spend June writing/finishing short works and editing Crocodile Princess and preparing for Camp NaNoWriMo, and then dedicating myself 100% to writing something longer in July. As I’ve never even done regular NaNoWriMo before, it will be interesting to try. When it starts, I’ll try to update my blog on how I’m doing, maybe turn it into a bit of a journal of my experiences. We’ll see! As a person in the academic field, one of the busiest months we have is November. It is a month of papers, tests, and general craziness for teachers and students and anyone else involved in education. This is why I’ve always considered holding National Novel Writing Month (NaNoWriMo for short) in November a seriously cruel joke. I mean, many students dream of writing a novel, and even more teachers feel they have a novel in them, so why torture them by putting NaNoWriMo in one the few months they can’t do it? Each month of Camp NaNo is its own separate event; participants can choose to participate in either session…or both. The default goal for each month is the same as regular Nano: 50,000 words. Previous participants of Nanowrimo and Script Frenzy can simply log in with their existing usernames and are automatically entered into the appropriate month upon creating a novel for the event. 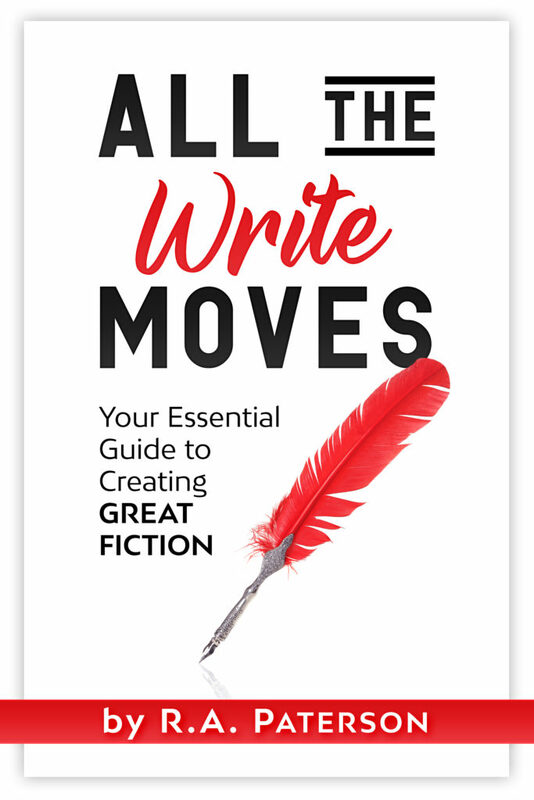 The rules are identical to regular NaNo, except you can choose any word count goal (between 10,000 and 999,999, inclusive), and may write either a novel or a script. A feature exclusive to Camp Nano is the introduction of cabins, a small message board containing four to six participants that became functional in August 2011. Participants have the option of inviting specific Wrimos into their cabin, joining a cabin with participants of the same age, activity level, word count goal, or genre. They may also opt to join a random cabin or not to join a cabin at all. Cabins have a central “wall” on which Wrimos post messages to all other campers in their cabin. These messages are viewable only to other Wrimos in that cabin. The NaNo tech team runs cabin assignments frequently, so new cabinmates can show up in a cabin after the month begins and users can switch cabins if they so desire. Cabins close a few days after the event ends, but participants can continue to connect through private messages or through the main NaNo forums. Sounds interesting! As someone who is (totally not jealous of not being) unable to participate in NaNoWriMo, this sounds like a pretty good compromise and I think I`ll probably give it a go this year if I don`t burn myself out writing in June. While writing is a fun pursuit, writing long works can be a real slog, and there`s nothing like a combination of encouragement and peer pressure to keep you on the straight and narrow!